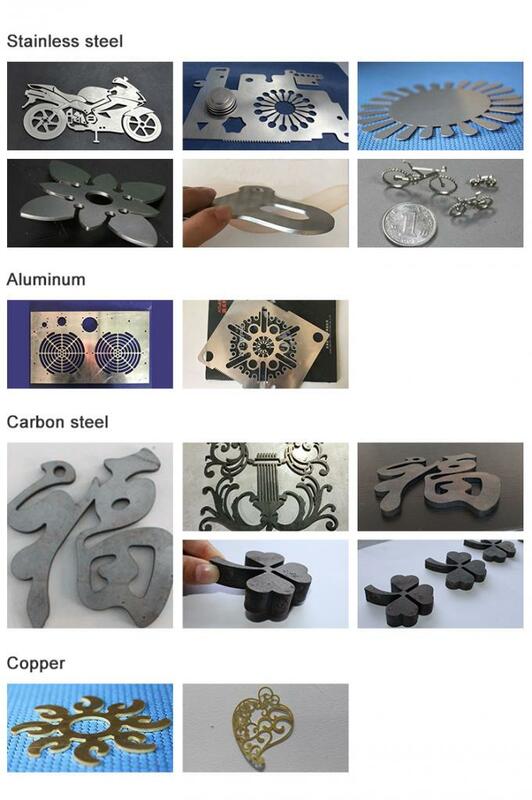 Fiber laser cutting machine is popular in various fields such as advertising trademark, advertising character, high/low voltage electrical cabinet, mechanism parts, kitchenware, cars, mechanical, metal craftwork, saw blade, and so on. 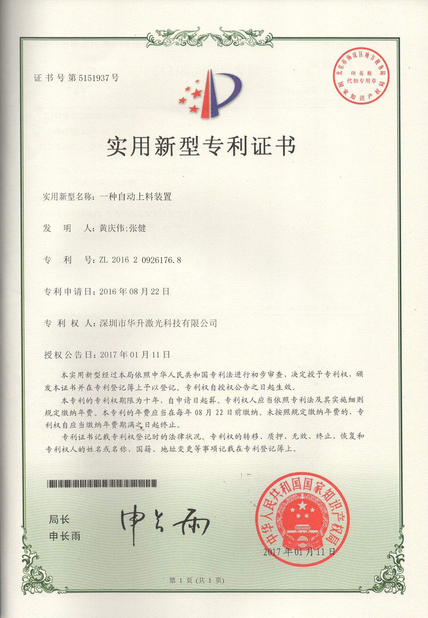 It is able to various metals like stainless steel, carbon steel, alloy steel, spring steel, aluminum, aluminum alloy, galvanized sheet, pickling plate, copper, silver, gold, titanium and other metal sheet, pipes and tubes, etc. 1.Our machine adopts moving gantry structure , imported high-precision screw and linear guide ,smooth transmission, high precision . 2. 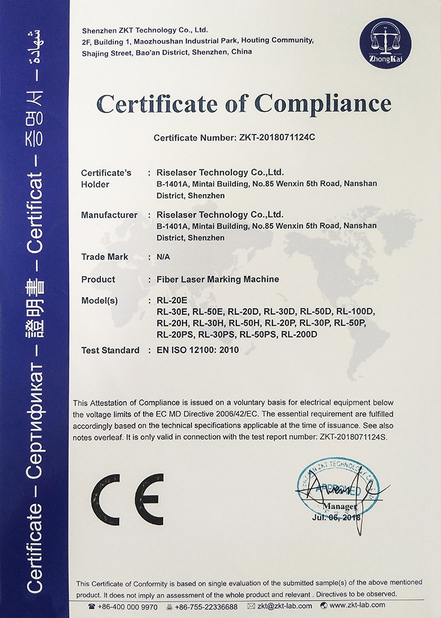 With the moving beam as a whole welded structure , roughing after annealing , and then the vibration aging treatment, our machine bed can completely eliminate the stress of welding and machining ,good rigidity, high accuracy can be maintained for a long time does not deform . 3. X, Y, Z axes are imported from Japan servo motor, high-precision, high- speed, high-torque, high inertia, stable performance and durable to ensure the machine's high speed and acceleration. 4. 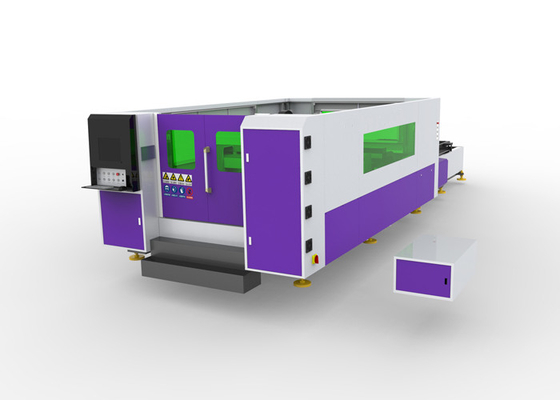 Using many laser cutting control special function modules , powerful , human machine interface , easy to operate based on the Windows operating system , fiber laser cutting machine CNC system integrated. 5. 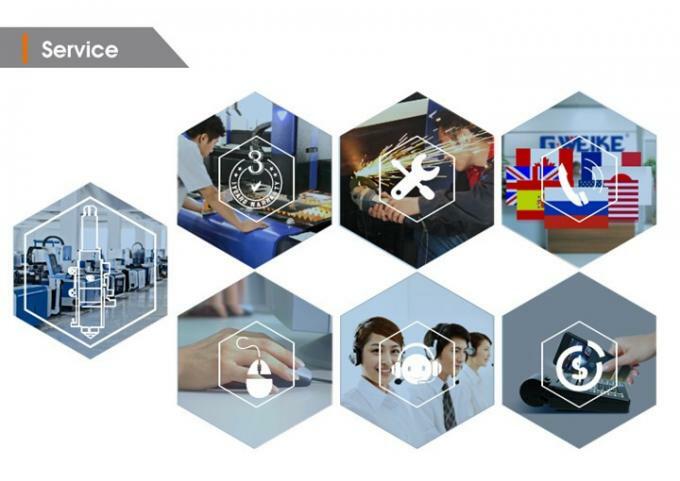 Independent research and development of personalized nesting software , CNC cutting machine to achieve " full-time cutting, efficient cutting and high nesting rate cut " core technology is the fundamental guarantee of effective material savings, improve cutting efficiency. 6. 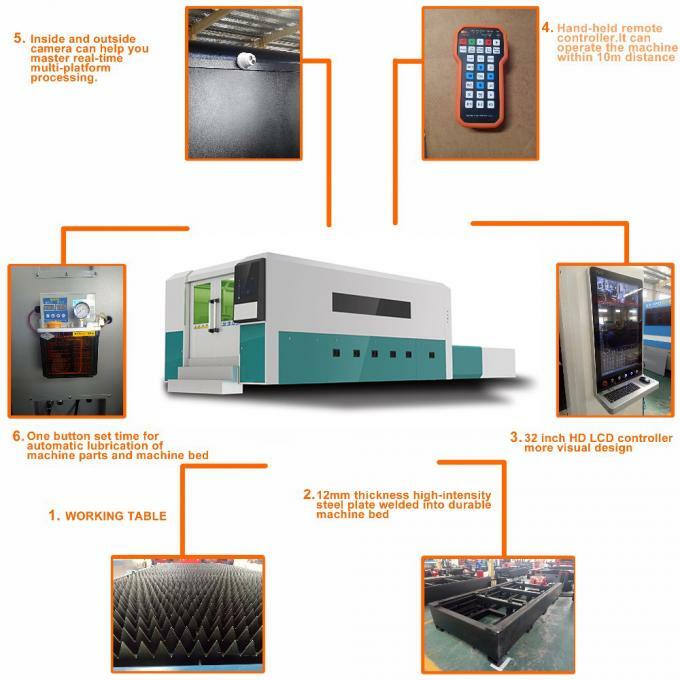 Adopts Raytools fiber laser cutting head and capacitive sensin , induction of high precision and responsive, performance more stable and reliable. 7. Imported high precision electronic control proportional valve , precise control of the cutting auxiliary gas pressure ,in order to achieve the best cutting results.